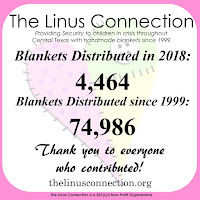 The Linus Connection will be distributing blankets to the child victims of the Central Texas fires as part of our mission to provide a handmade blanket for every child in a crisis situation in Central Texas. 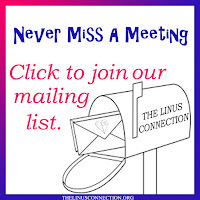 Donations can be taken to one of our Drop-Off locations or to our September Meeting. 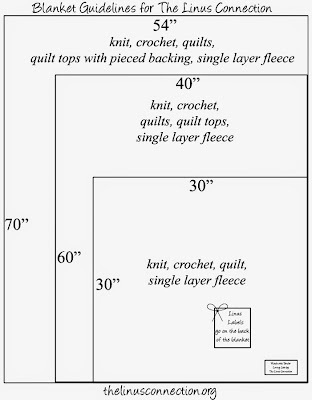 When donating blankets, please keep in mind our Blanket Guidelines, which include size, materials, etc. 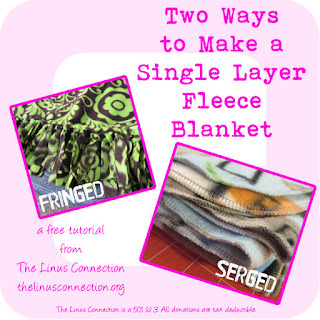 Please attach your name, phone number and/or email address or use our Donation Labels when dropping off your blankets. Drop-Off Locations can provide receipts if needed. 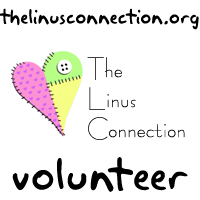 If your location is out of receipts, please write your address on your donation label and include "needs receipt" and you will receive one in the mail. Please call ahead. Dee will leave a tote on her porch if she isn't available when you'd like to come by.